Who would have thought that Music Television..errr…MTV would be showing music videos? That was so pre-millennium. If you’re like me and hate watching MTV now because it resembles very little of what made it so poplar to begin with then you’ll be happy to know that you can now watch your favorite music videos at MTV Music.com! 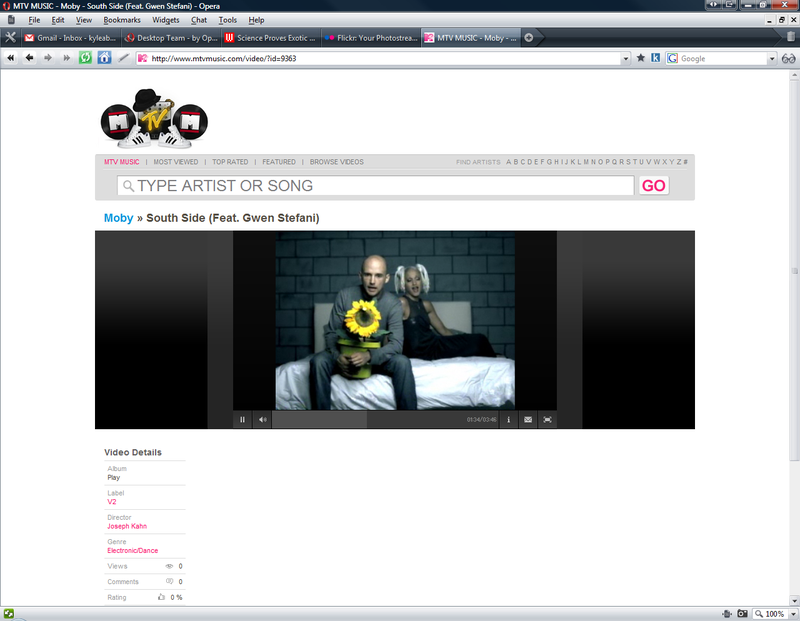 The site uses flash, so chances are you’ll be able to watch and listen to your favorite songs immediately. From a glance, you’ll notice that the layout of the site very much resembles the now popular Hulu.com with the general layout and clean and simple look. Make sure to leave some feedback if you like their new site and let them know why!